Big news! 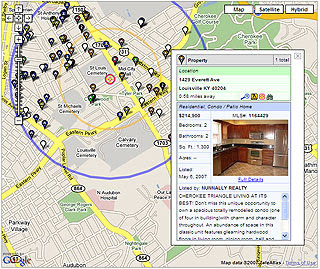 The Real Estate homes for sale map is back online, and way better than ever! It's now updated nightly, has more information for each listing, and more search options. Leave a comment and let us know what you think. I know some people wrote that they missed the old home search, so I hope this new one will be better and more useful for them.